I'm a big fan of Sample Room and every now and then, I purchase a VIP Membership to get extra points to avail more products and I'm very happy that I was able to get the Olay Regenerist Overnight Ritual for only 900 points! The set includes an Olay Regenerist Miracle Boost Youth Pre-Essence and an Olay Regenerist Micro-Sculpting Cream that costs a total of P3098.00 when bought in leading department stores nationwide and is on sale at Lazada for P1699.00/set. Again, I only got it for 900 points at Sample Room! What a deal! Then I started to apply the Olay Regenerist Miracle Boost Youth Pre-Essence which was in a very nice bottle and has a dropper which is used to get the product. The Olay Regenerist Miracle Boost Youth Pre-Essence is powered to super-charge our face's skin cell energy by 35% in 28 days to strengthen the skin's inherent young power. It penetrates the skin and reaches the basal layer, improves skin hydration instantly, radiates the skin at 1st usage and improves the skin barrier function after using the product for a month. Next to apply is the Olay Regenerist Micro-Sculpting Cream. It is an Anti-Aging Moisturizer that hydrates and renews the skin to make it firmer and give it a nice lift. It also help retain the skin's youthful surface contours. It promises to reduce the wrinkles after using the product for a month. 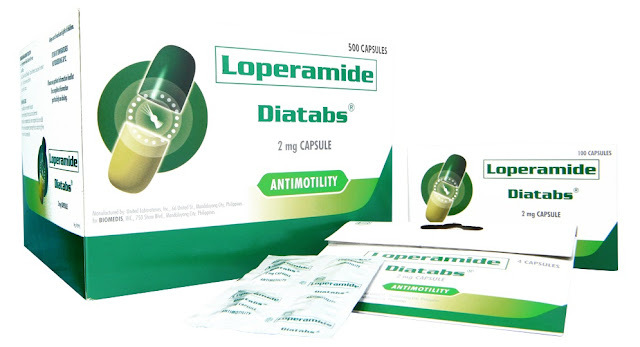 It contains advanced Amino-Peptide Complex that penetrates deep into the skin's surface to visibly reduce wrinkles fast. Too bad, the lighting seems a bit different with the two photos but I let you be the judge if there's a difference between my before and after photo. But I can attest that my skin feels softer and smoother after using the Olay Regenerist Overnight Ritual. Still using it till now and hoping for more improvement in the future. Grab the discounted price at Lazada and avail these products so you too can achieve a younger looking skin with Olay Regenerist Overnight Ritual! As a nursing student, I believe that I've learned enough information with regards to the health and wellness of an individual. Facts such as prevention, signs and symptoms, and management of different illnesses made me quite keen on observing what sick people are experiencing especially while I was on hospital duties. This led me to become alert in pointing out health issues that me and my family might be facing. Now that I'm a mom, I've become more cautious when it comes to the kids. 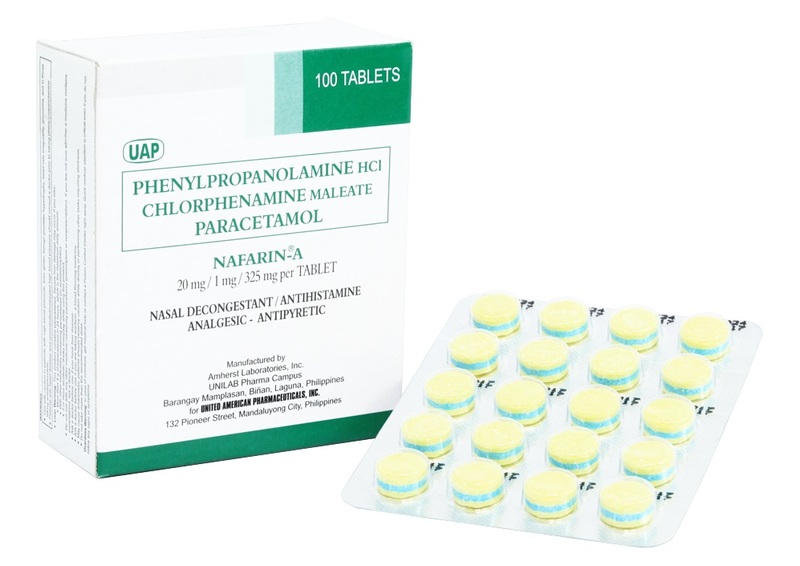 When I see that they are sneezing a lot with runny nose or when they have productive cough, I immediately text their pedia about it so I can buy the proper medications that my little ones need. When I purchase medications or even vitamins, I make sure that they are worth every penny. That's why I only buy Unilab products, because as a trusted brand by many, I know that they are effective, high quality and affordable. 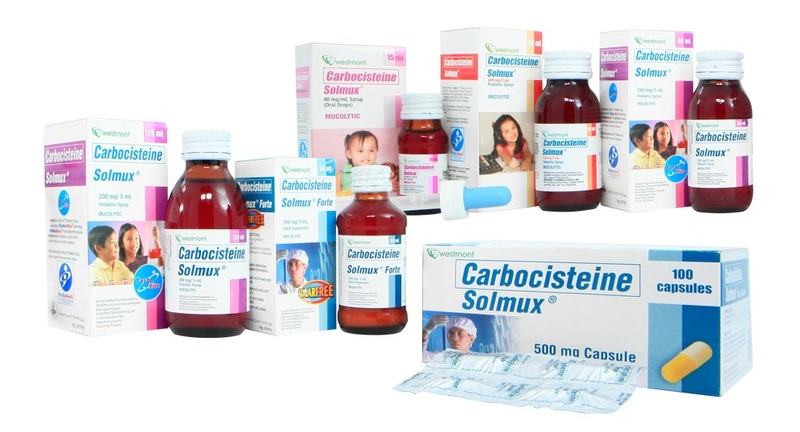 Plus, the products are readily available in ALL drugstores and supermarkets nationwide. Unilab is the biggest pharmaceutical company in the country that offers over 1,000 products that every age group (infant to late adult) would need. From vitamins, supplements, skin care products, pain management drugs, anti-allergy, nutrition, beauty, prescription drugs, etc, Unilab has it. Their products are checked by 3,000 experts so you can be sure that what you and your family are taking high quality and effective products. I am proud to say that our family trust Unilab and as a Company Nurse, I purchase Unilab products for our office's first aid kit. I highly recommend that you get your needed medications from Unilab as well because you get high quality products at affordable prices. For the complete list of Unilab products, visit their Website and to get updates on the latest promos and events of Unilab, you may follow their social media accounts: Facebook, Twitter, Instagram and Youtube. 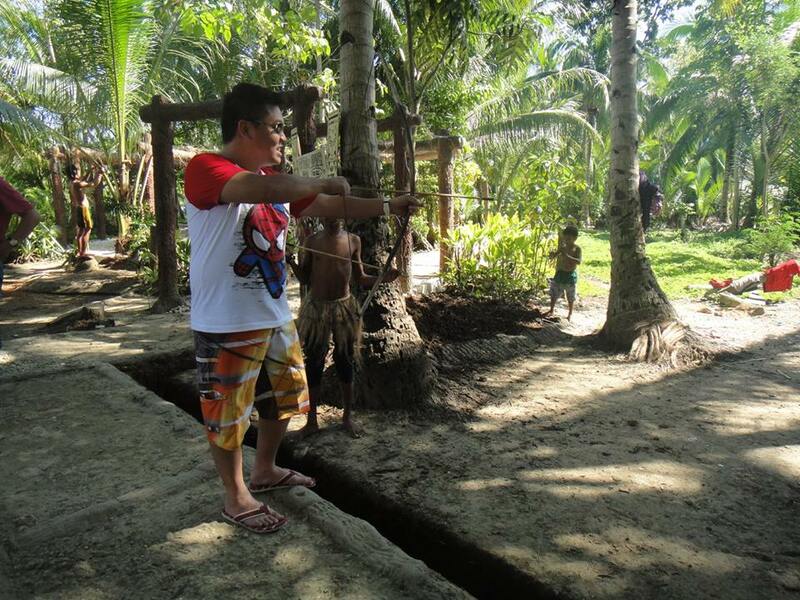 Kodanda Archery Range SM MOA Annex branch is now open! The first time me and my hubby tried Archery was when visited the Ati Tribe of Bohol which was a side trip during our lunch at the Rio Verde Floating Restaurant. Locals tried to teach us real quick on how to handle a bow and arrow and how to hit a target, but unfortunately, my arrow was only able to hit the ground. I can't even hold it up right! This is Kodanda Archery Range's 3rd branch already. Their other two branches are located at Makati Cinema Square and at Aguirre Ave, BF Homes Parañaque. 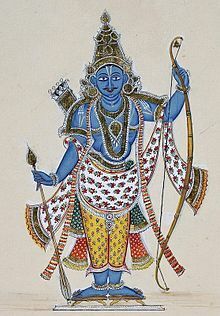 Just a little trivia: Kodanda, based on literature, is the Great Bow used by Rama (the 7th avatar of Hindu God Vishnu) that helped him eliminate evil men. Before the start of our session, they asked us to place our bags on a designated area and remove accessories such as watch and bracelets. They also asked me to tie my hair so it won't get caught on the bow. 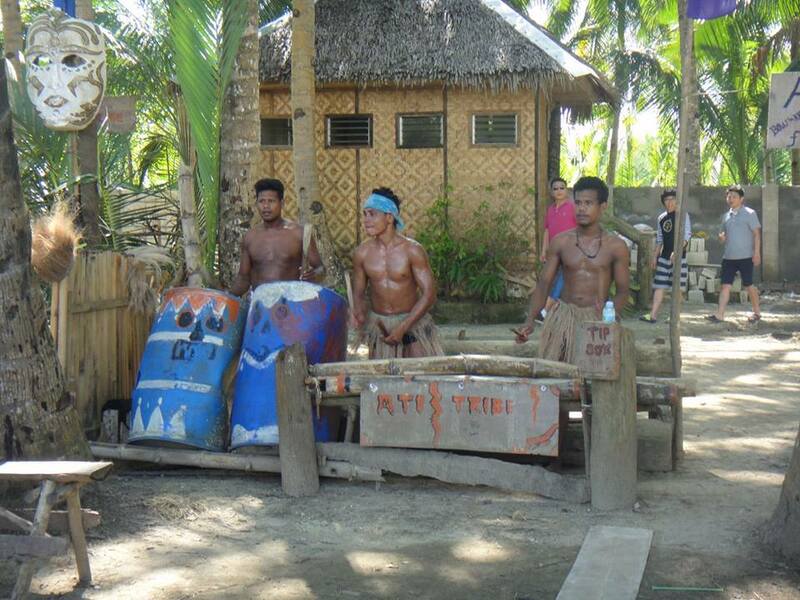 You should also read the Rules framed on the wall to be able to behave well during your stay at Kodanda Archery Range. Next they made us wear Archery accessories such as the arm guard, the quiver and the finger tab. Then our range instructor taught us his whistle signals: one whistle means start shooting; two whistles means get your bow from the rack; three whistles means retrieve the arrows and four or more whistles means STOP SHOOTING. Luckily, we got the whole range to ourselves, which means we can retrieve our arrows and shoot targets faster because we don't need to wait for any other people to finish shooting and retrieving their arrows. Rest the bow on your shoe while you place the arrow on the correct position. Relax the arm holding the bow grip while you pull the bow string towards your chin. Close your left eye to view the target. Not bad for our first Kodanda Archery Range experience! I'm very happy to get a bulls-eye! Although I wasn't able to score a bulls-eye when the target was moved further. We had so much fun and will surely come back and practice our shooting skills again! I would like to thank Ms. Isay of Kodanda Archery Range for the opportunity and I'm really hoping that you would open a branch in Quezon City soon. 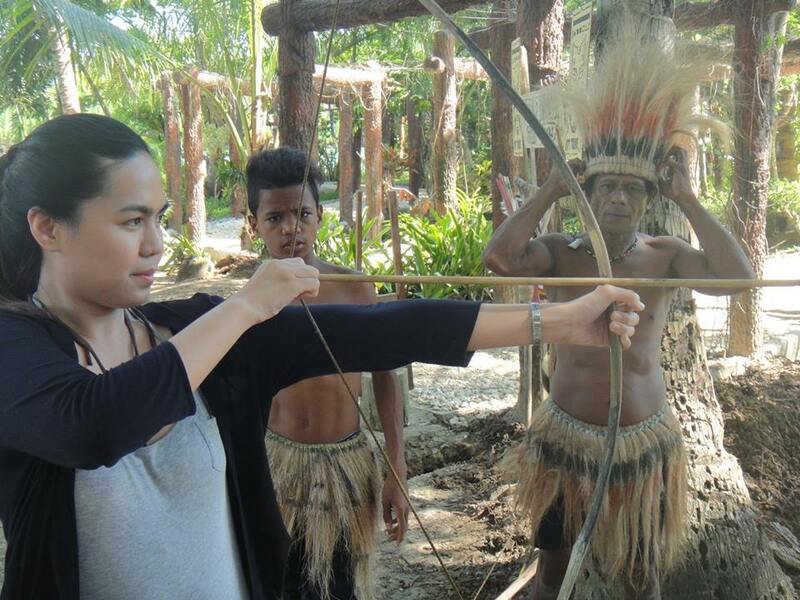 You can also experience a Katniss Everdeen moment at Kodanda Archery Range for just P580.00 per person/hour which is inclusive of the equipment rental, basic instructions and target paper. But if you feel like you want to learn more about this sport and you want to seriously enhance your shooting skills, Kodanda Archery Range offers lessons composed of one-on-one sessions with a Range Instructor. For those interested, you may call them at the numbers posted below. You can also follow them on Facebook and Instagram or check out their Website to get updates on their ongoing promos. Famous Belgian Waffles, the 1st and #1 waffle sandwich shop in the Philippines, has been very popular when it comes to their "waffwich". Their best seller waffwich is a freshly baked waffle which is crispy on the outside and soft and chewy on the inside with premium fillings such as cream cheese, strawberry, blueberry or hazelnut. Its first branch opened way back in 2012 and at that same year, Innovention Food Resources Inc., started their franchising business. Currently, Famous Belgian Waffles have more than 120 branches in the country. As Famous Belgian Waffles branches increase its numbers, they also try to add new flavors and beverages to give regular customers more options to choose from. For those who love fruits with their Waffwich, you should try their Mango Peach Waffwich and my favorite Blueberry and Cream Cheese Waffwich while kids and the kids at heart must try their Smores Waffwich. For the beverage, I was able to try their Malaysian Iced Coffee which I truly enjoyed! It's not too bitter or too sweet and it's refreshingly good just the way I like it. They also have Iced Choco and Milk Tea which I'll definitely order soon. Famous Belgian Waffles' Waffwiches are something you'd want to come back for more. It's just really satisfying for a sweet-tooth like me and I am inviting all of you to try their newest products because for sure, you will also love the snacks that they are offering. Again I would like to thank Mr. Jeffrey of JDR Marketing and Ms. Kate and Euclid Cezar of Innovention Food Resources Inc., for inviting us and I will definitely come back and grab some snacks soon. To know more about their latest offerings, follow Famous Belgian Waffles on Facebook, Instagram and Twitter. Last February 2016, Innovention Food Resources Inc, the same group behind the Famous Belgian Waffles and Mare 24 Oras, opened Gyro V's first branch at SM North Edsa The Block. Gyro V, pronounced as "yeero V" is a greek inspired fast food concept that specializes in fusion kebab sandwiches. Their kebabs are made from 100% pure beef and chicken fillet, marinated to perfection. To have a distinctive taste, they use a secret sauce and a freshly baked bread delivered everyday to their store. I love their freshly baked bread that is perfectly crisp on the outside that adds texture to the Gyro Sandwich. The meat is tender and the additional cheese made it more flavorful. Since I'm not a fan of veggies, I opted to get the All Chicken with less veggies and more meat that I definitely enjoyed eating. The Greeky Fries is good for sharing and has a generous amount of cheese, special sauce and beef kebab bits. Though a bit pricey, it is better if you order it together with a Gyro Sandwich for an additional P35.00 only. The Grilled Cheese can be very addictive because it is really delicious. Made out of freshly baked bread with 3-4 different melted cheeses with their special dip that truly compliments the taste of the grilled cheese, you will probably enjoy every bite of this snack. They also have a refreshing Iced Tea available for only P55.00. Gyro V currently has 2 branches at SM North and SM Mall Of Asia and they are planning to open branches at SM Megamall and Eastwood soon. They are also adding new products on their menu such as the Gyro Chicken Salad and Chicken or Beef Over Rice that will definitely be something to look forward to. It was a great tummy-filling experience that I certainly enjoyed, thanks to Sir Jeffrey of JDR Marketing and Gyro V owners Ms. Kate and Mr. Euclid Cezar for inviting us over. Looking forward to visiting the store again and grab some snacks soon since I always drop by at SM North before I go home from the office. Gyro V is also open for franchising so if you are interested to be part of the Gyro V family, you may email them at franchise@gyro-v.com or contact them at 09175594318, 09153933388 or 4704783. To know more about Gyro V and the products they are offering, check out their website and Facebook page.